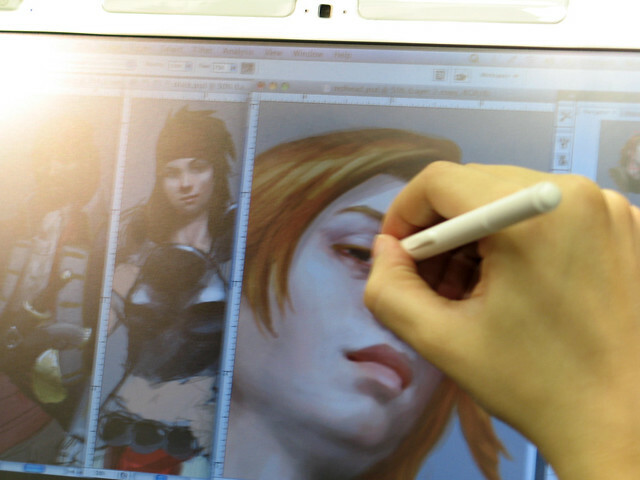 Drawing on the Modbook | Flickr - Photo Sharing! The artist is a character designer for a major movie studio. jennyhsu47 and Rod Pavez added this photo to their favorites. I wish I have one kind of this computer! Her skill so vivid!! Hi, I'm an admin for a group called Modbookers, and we'd love to have this added to the group!